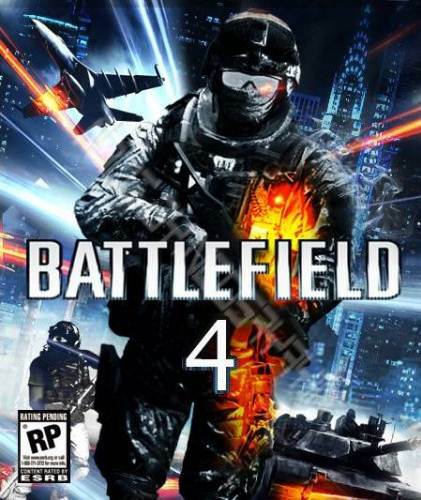 New Battlefield product launches with issues. More at 11. 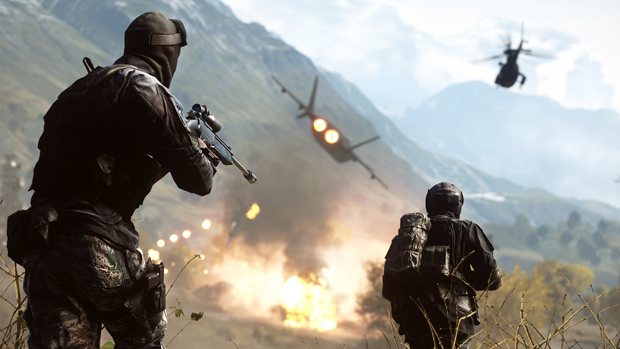 It wouldn’t be Battlefield if it launched without any issues; Battlefield 4: Final Stand, the final piece of DLC for the troubled shooter, launched after a pretty lengthy gestation period, but for a lot of players, it simply wouldn’t work. Game Informer reported on the issue, which seemed to hit non Premium members who bought the DLC. And it looks like they’ve gone ahead and fixed the problem, as Game Informer has reported that EA is now confirming that all issues with the expansion and its inability to launch have now been resolved. Now go and play the game.